Dr. Don Wood and his wife Kristine, embark on their yearly trek with the Run For The Wall group. 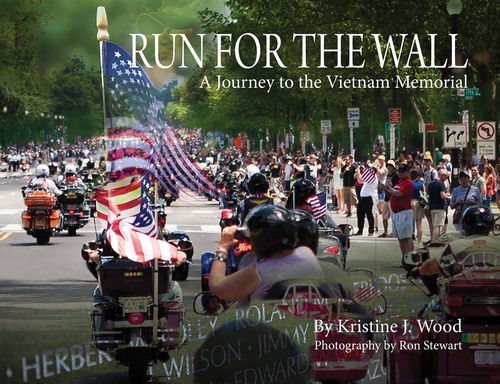 It is a group of motorcycle riders who travel to the Viet Nam Memorial in Washington DC in honor of the veterans who served. Hundreds of bikers across the United States arrive in DC on Memorial Day weekend. Kristine joined with a professional photographer and compiled a book of her experiences over the past 3-4 years doing the ride.